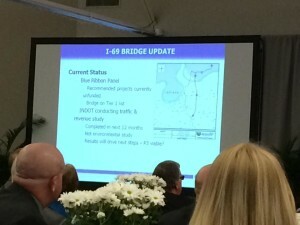 Check this out for progress on I-69 in Indiana. 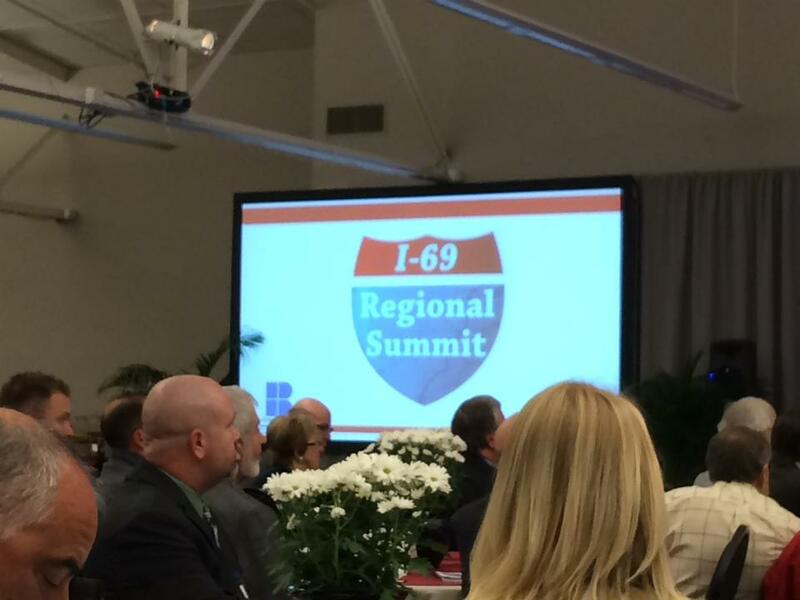 We appreciate the leadership of Rep. Larry Bucshon and Rep. Ed Whitfield on I-69. We look forward to meeting with the I-69 Caucus in April. It’s that time of year again. 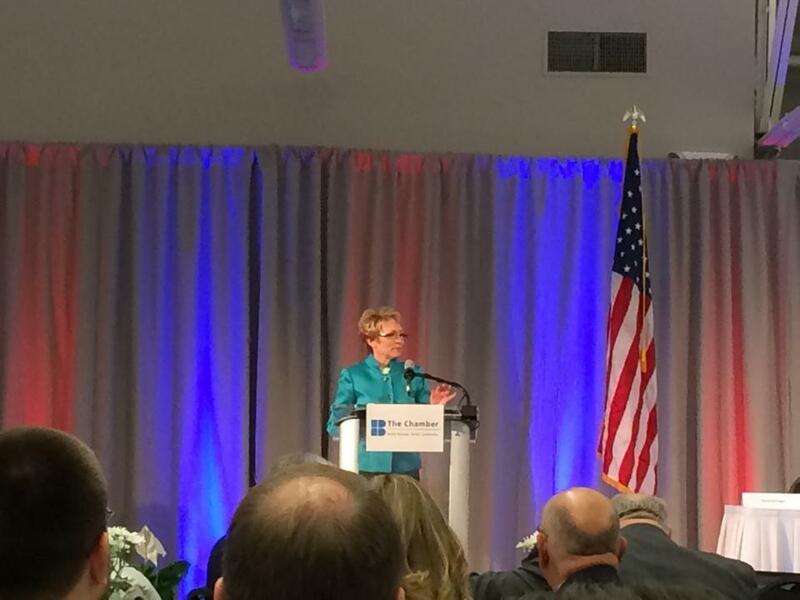 We’re happy to back at the Kentuckians for Better Transportation Conference in Lexington. Great work by the Bloomington Chamber to host this event. It’s a packed house. NDOT Commissioner Karl Browning discussing their work on the bridge project. LG Sue Ellspermann kicking off the I-69 Regional Summit. Here is a great editorial by the Evansville Courier & Press on our work. 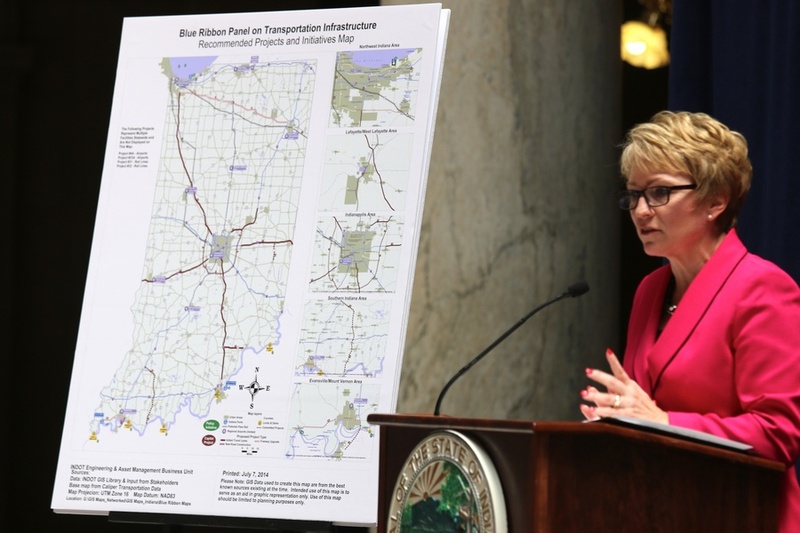 Mayor Austin did a great job laying out our proposal to cut the cost of the I-69 bridge to a more realistic level. 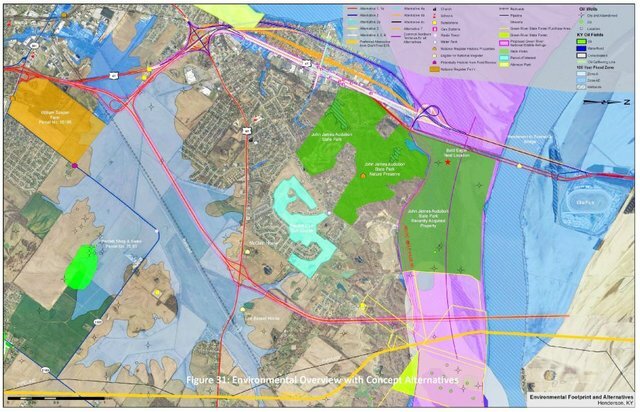 Read more about the plan here. We’ve worked hard to get a realistic idea of what an I-69 bridge would cost. Getting some great news coverage today. 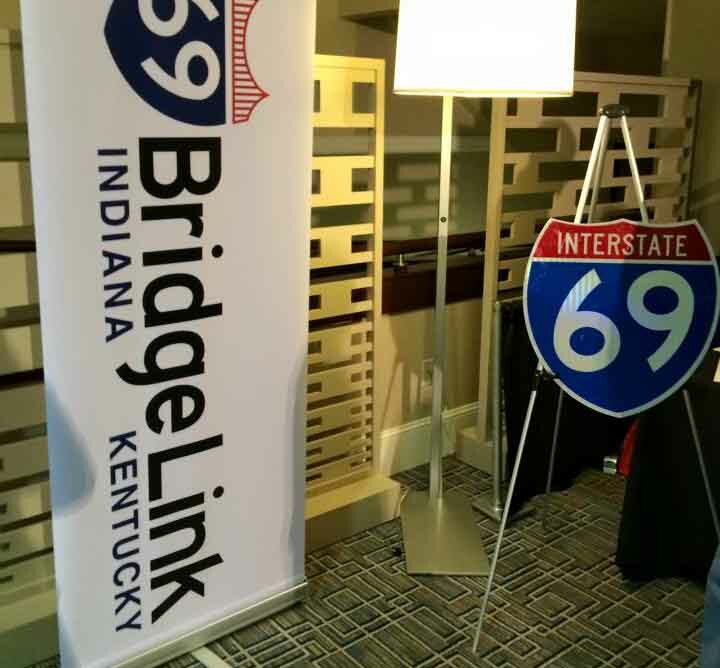 The I-69 bridge project was formally ranked as a Tier-1 project in Governor Pence’s Blue Ribbon Panel looking at the state’s future infrastructure priorities. 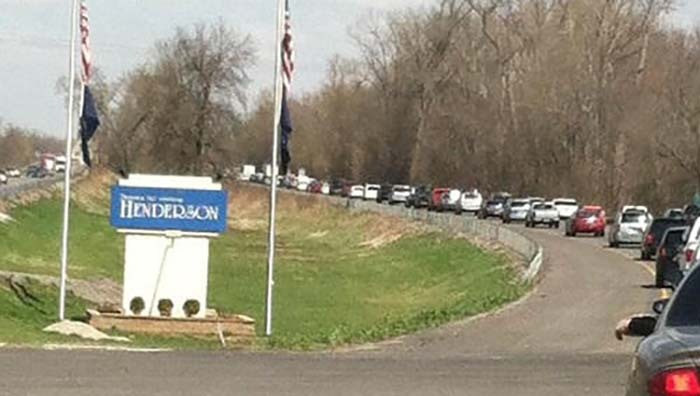 This weekend gave us a glimpse into our need for a new I-69 bridge.